Today kicks off the start of World Breastfeeding Month! Whether you’re a new mom or expecting, utilize this week to learn more about everything that goes into breastfeeding properly. For tips on good nutrition while breastfeeding, click here. 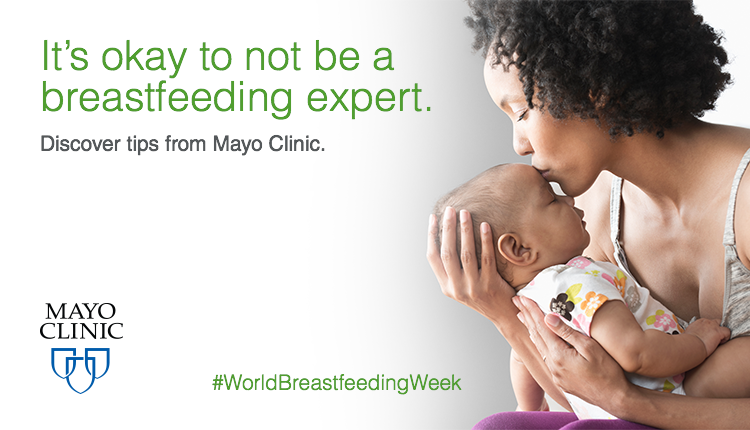 Today kicks off the start of World Breastfeeding Month.